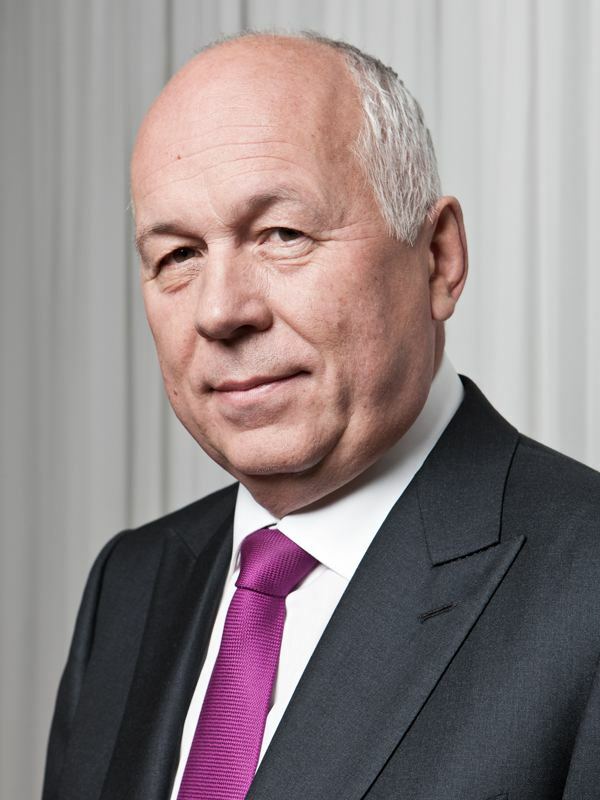 Sergey Viktorovich Chemezov (Russian: Серге́й Ви́кторович Чéмезов, born August 20, 1952, Cheremkhovo, Soviet Union) is CEO of Rostec Corporation (formerly the Director General of Rosoboronexport), chairman of the Union of Russian Mechanical Engineers, and a lieutenant-general. Sergey Viktorovich Chemezov was born on August 20, 1952 in the city of Cheremkhovo in Irkutsk Oblast. Sergey Chemezov graduated with honors from Irkutsk Institute of National Economy (presently Baikal State University of Economics and Law) in 1975 and then completed his postgraduate education at the Military Academy of the General Staff of the Armed Forces of Russia. Sergey Chemezov has a doctorate in economics and is also a professor and full member of the Military Academy. At the Irkutsk Scientific and Research Institute of Rare and Nonferrous Metals Sergey Chemezov worked as an engineer, a research associate, and chief laboratory assistant. From 1980 to 1988 he worked at “Luch” Research-Industrial Association. 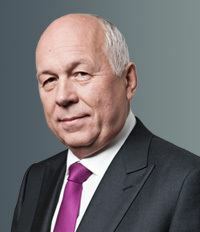 From 1983 to 1988 Sergey Chemezov served as the head of the Luch Association representative office in East Germany, where he met Vladimir Putin. Sergey Chemezov and Vladimir Putin are said to have worked for the KGB while in East Germany and both lived in the same block of flats. There they became friends. From 1988 to 1996 Sergey Chemezov was deputy CEO of the “Sovintersport” Foreign Trade Association. From 1996 to 1999 he was chairman of the Department for Foreign Economic Relations within the Office for Presidential Affairs, serving under Vladimir Putin. Later he transitioned to the position of chairman of the Department for Foreign Economic Relations of the Presidential Administration of Russia. 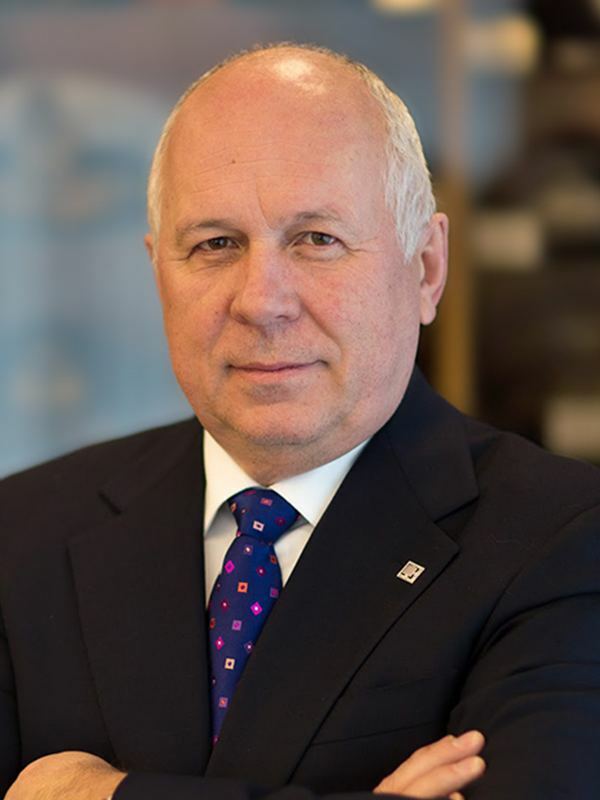 From September 1999 to November 2000 Sergey Chemezov served as CEO of Promexport. In August 2000 he became a member of the Presidential Committee on Military and Engineering Cooperation between Russia and Foreign Countries. 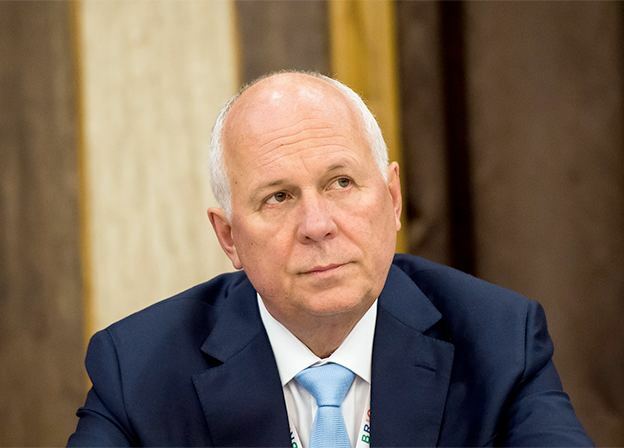 From November 2000 to April 2004 Sergey Chemezov served as first deputy CEO of Rosoboronexport and then as its CEO from 2004 to 2007. 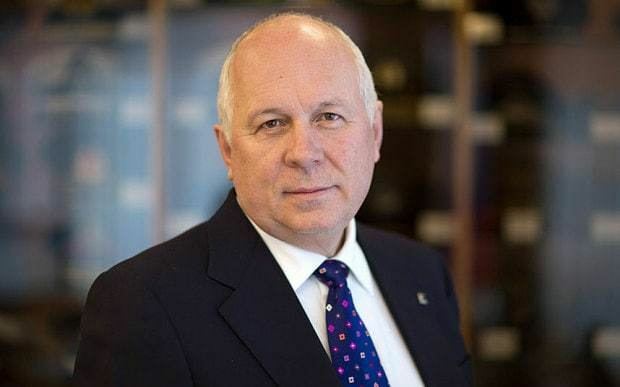 By a decree of the Russian President, on November 26, 2007, Sergey Chemezov was named CEO of Russian Technologies Corporation, which was renamed Rostec in late 2012. At the 6th United Russia party convention held on December 2, 2006, Sergey Chemezov was elected to the party’s Supreme Council. At the 7th party convention on May 26, 2012, Cheremezov was reelected. Sergey Chemezov coordinates United Russia’s “IT-Breakout” project, which since December 2010 has sought to discover and support outstanding young IT innovators. On April 28, 2014 he was barred by the Obama administration from entering United States. Sergey Chemezov is married to Yekaterina Ignatova, who is a trained planning engineer. She is a co-founder and seventy percent stockholder of Kate LLC, a company that develops and manufactures automatic gearboxes. Yekaterina Ignatova is also the majority shareholder (along with Gor Nahapetyan, the managing director of Troika Dialog) of Étage, a chain of nineteen restaurants in Moscow. 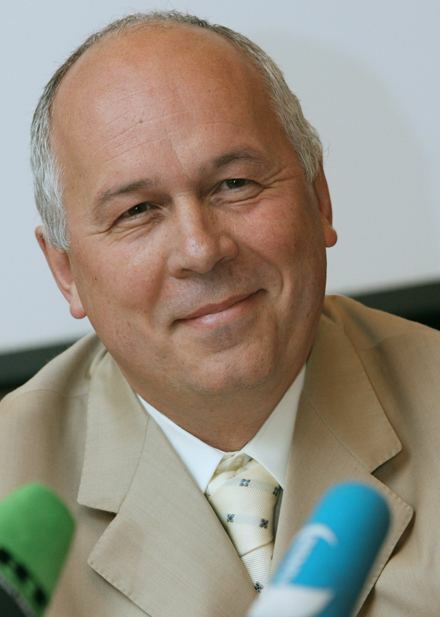 Sergey Chemezov has four children. According to information accessed in May 2009, Sergey Chemezov’s eldest son Stanislav (born in 1973) has been working for the company Itera. He is a thirty percent shareholder of Medfarmtekhologia, a member of the board of directors of AvtoVAZEnergo, and chairman of the board of directors of Interbusinessgroup, which holds via structural companies such commercial organizations as Independent Insurance Group LLC, Oborontsement JSC, and Oborontsement-energo LLC. Since 2003 Stanislav Chemezov has been the co-owner (together with Vladimir Artyakov’s son, Dmitri) of the Meridian hotel facilities in Gelendzhik. According to other information accessed in May 2009, Sergey Chemezov’s second son was studying in a medical institute. Chemezov’s youngest son was in primary school and his daughter was a graduate student at MGIMO.